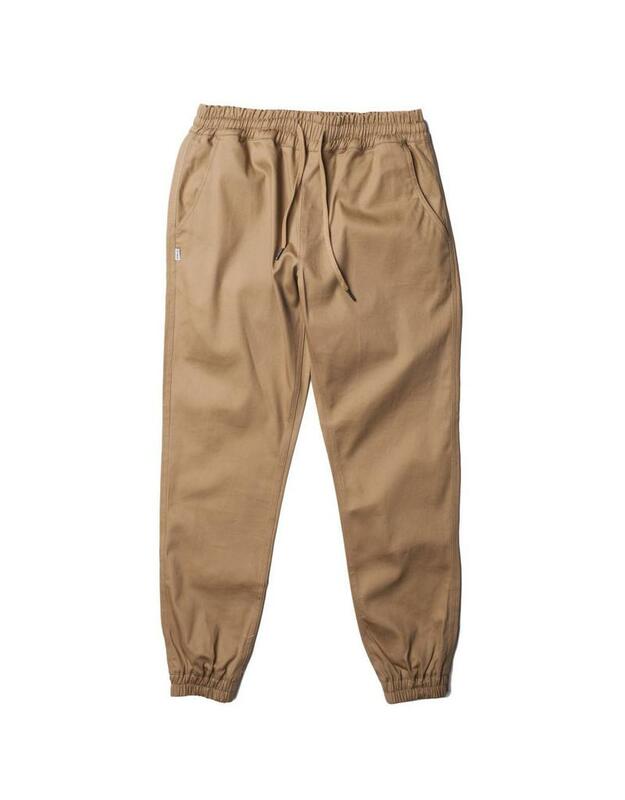 The Fairplay Los Angeles Runner Jogger Pants in Black, Khaki, Grey & Olive. 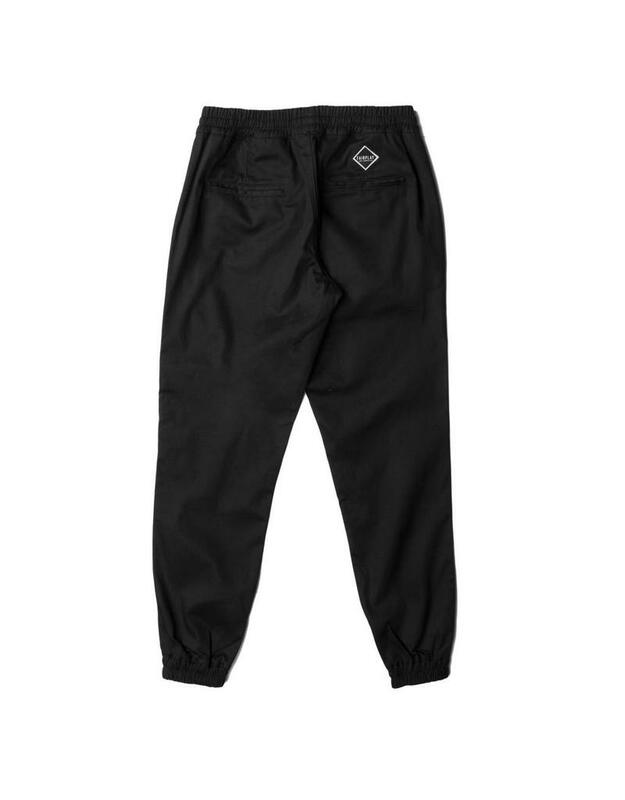 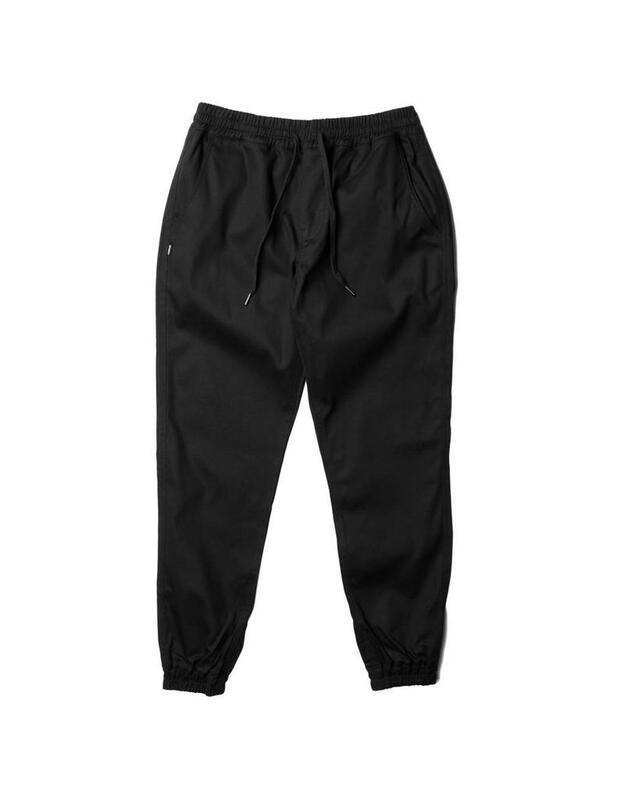 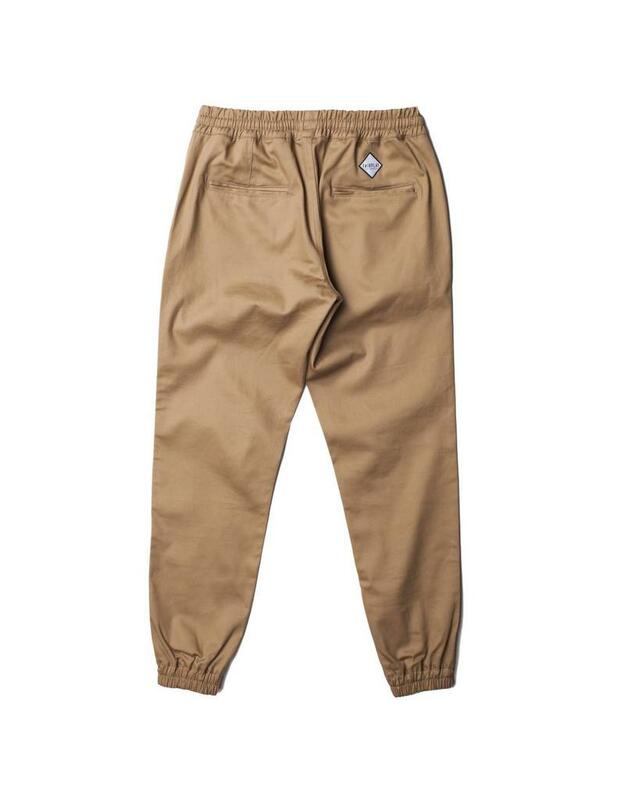 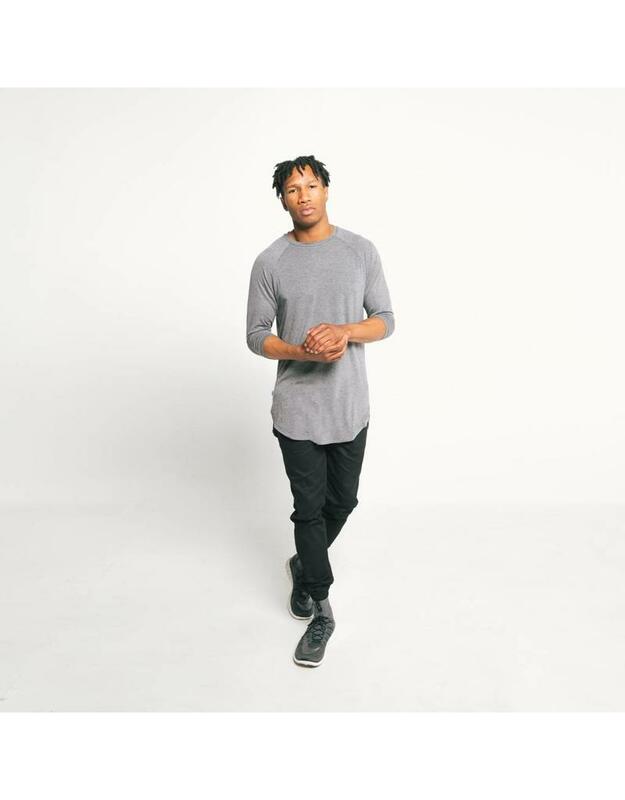 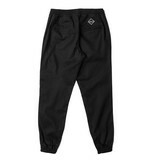 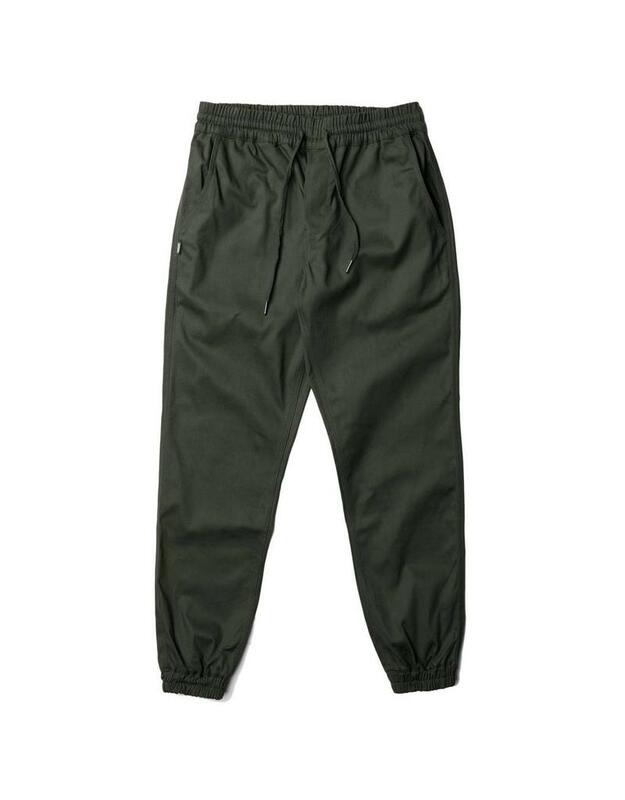 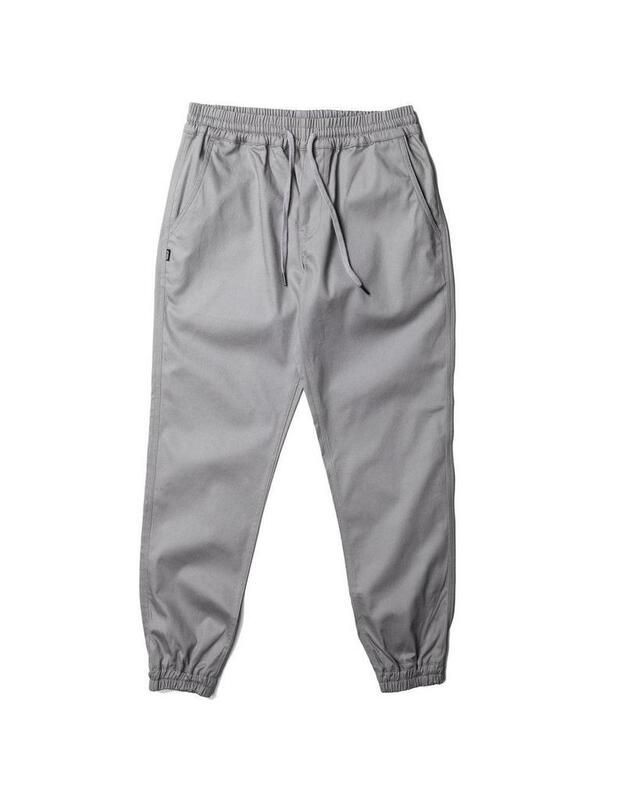 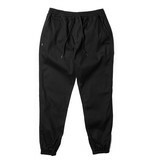 These are our most popular jogging pants, they are comfortable stretch fit heavy duty twill pants with an elastic waistband and draw cords. 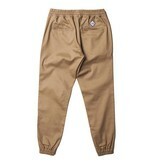 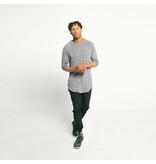 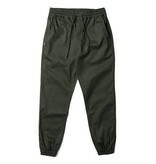 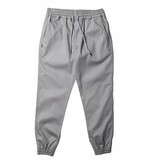 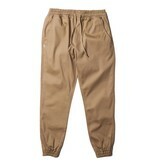 These also have stretch elastic on the bottom of the pants and kissing welt on the back pockets.